Like no one ever was. The perfect present for any geeky gamer. 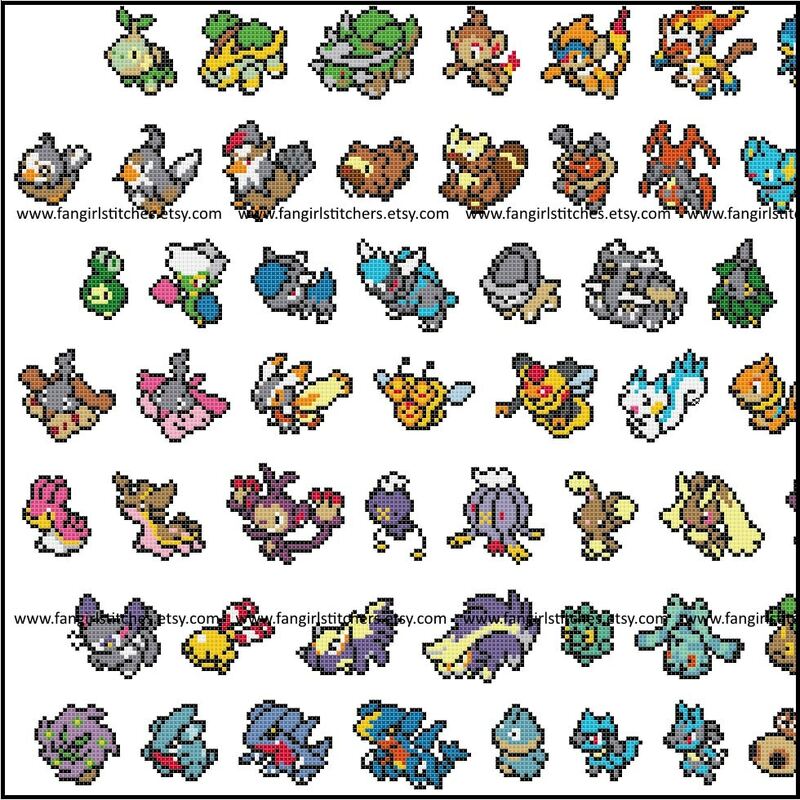 Stitch the whole pattern, or stitch the individual pokemon for cards, key rings, clothing, magnets - anything you like! This design is made up of whole stitches only. The full pattern is suitable for intermediate stitchers (because of its size). The individual patterns are perfect for beginners. The pattern comes with a colour chart, including a guide for starting and finishing your project. The floss key is DMC, although of course you can adapt it to suit your preferred brand of threads. Patterns are for personal use only. This is a parody (inspirational) work. 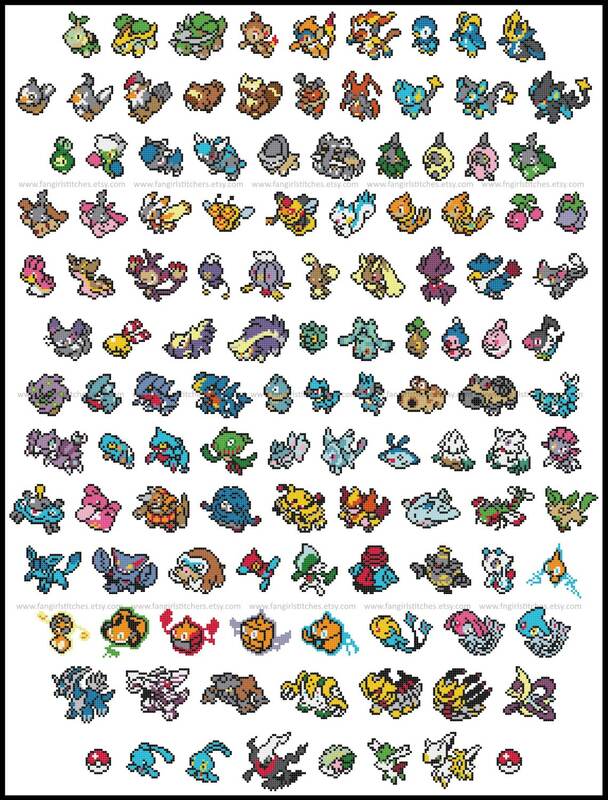 Pokémon is a registered trademark of Nintendo (1995 - Present). This production is not sponsored, endorsed by or affiliated with Nintendo or any of its subsidiaries or affiliated companies and/or third party licensors. Can't wait for the rest!! !